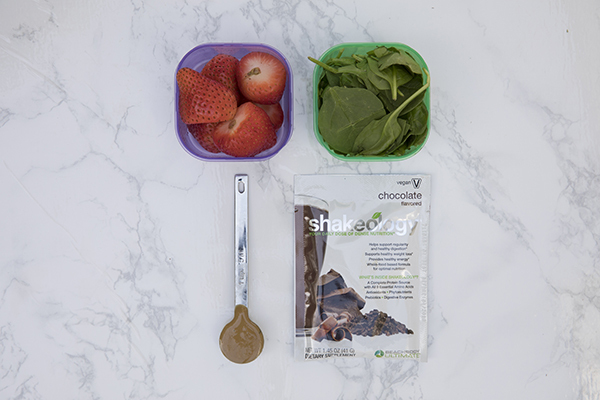 What do I eat before a workout?! This is a question I get asked ALL the time!! And here’s the deal, the only way to really know what will work BEST for you is to try it out and see! Every body is different and some do best with little food in your system, others with a lot. 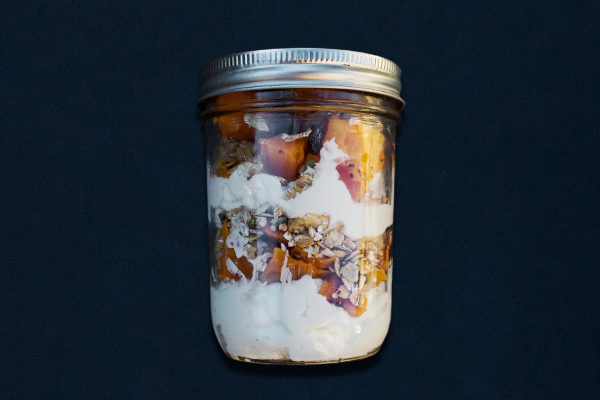 So you’re going to want to experiment A LOT. 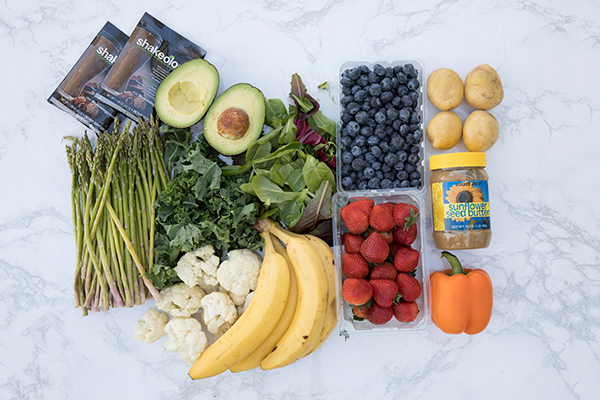 Here are some of my suggestions though… the ideal meal should include a combination of lean protein and carbohydrates with a little bit of fiber to give you some extra staying power. 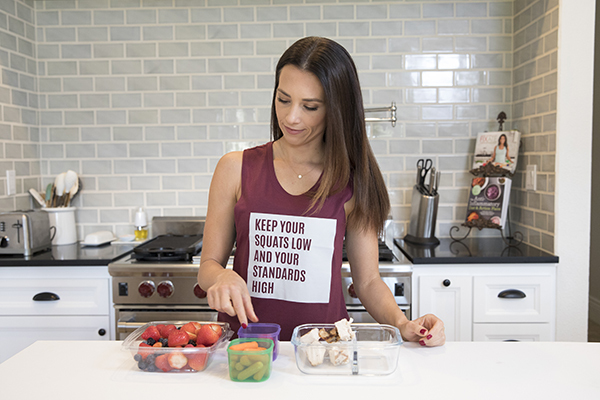 While a little fat is okay, you’re going to want to keep it on the lower end to speed up digestion before you get moving!! 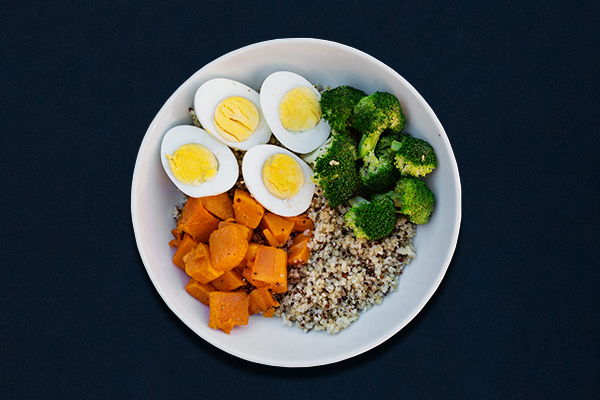 Grain Bowl with 1/2 cup roasted broccoli, 1/2 cup roasted butternut squash, 1/2 cup cooked quinoa, 2 eggs, and 1 tsp. olive or coconut oil. 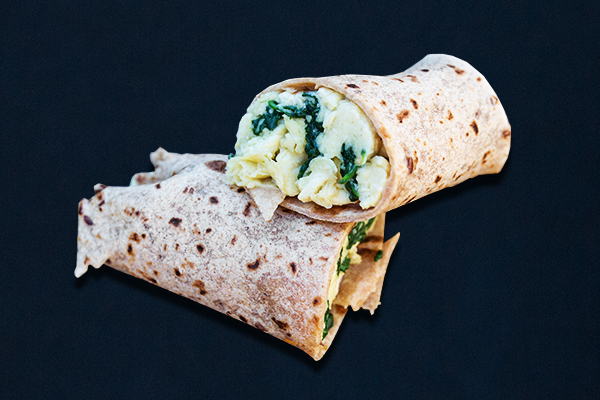 Breakfast Burrito: Cook 1 cup spinach and two eggs in 1 tsp. olive oil and wrap in a small whole grain tortilla. This entry was posted in Nutrition and tagged Meal idea, meal prep, pre workout, pre workout meal, timed nutrition on January 18, 2018 by danielle.